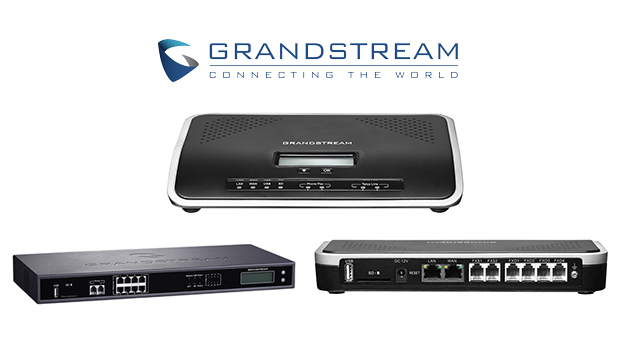 Grandstream Networks have announced the availability of a new game-changing video conferencing solution, the Grandstream GVC3200. The GVC3200 offers small- to medium-sized businesses (SMBs) a revolutionary video conferencing system with unprecedented platform flexibility, features, performance and price. 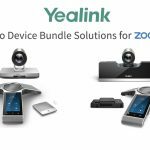 This powerful and high quality room-based video conferencing solution is extremely easy to install/operate and interoperates with a large variety of major video conferencing products and services (such as Blue Jeans, Cisco, Polycom, Huawei, etc. ), popular Android video apps (such as Skype™, Google Hangouts), and more. 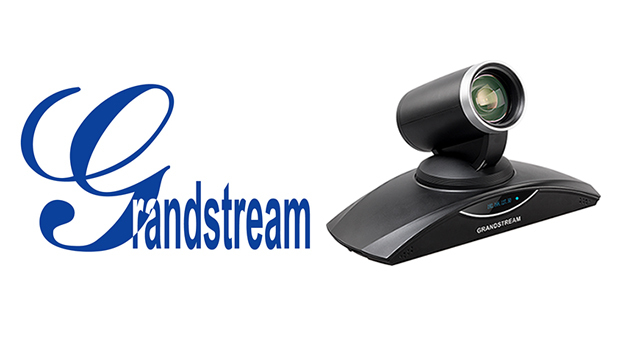 The GVC3200 offers small or large businesses an unparalleled IP video conferencing solution with disruptive competitive edges,” said David Li, CEO of Grandstream. 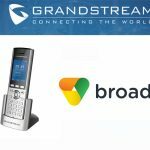 “This innovative product eliminates many of the traditional barriers to video conferencing, such as lack of interoperability with 3rd party products & apps, complexity of installation & operation, high cost of professional quality endpoints, etc.” He added, “The GVC3200 offers boardroom telepresence video quality with the ease of plug-and-play and at a fraction of current market prices. 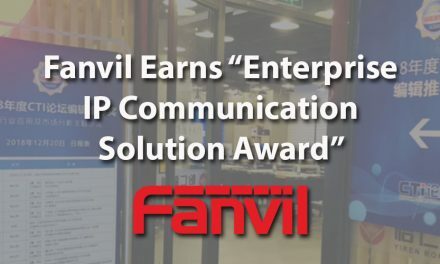 In addition to broad interoperability with major 3rd party video conferencing platforms, the GVC3200 provides native support for various popular Android video apps and the incredible capability of bridging calls made with these Android apps with SIP platforms to create a multi-party/hybrid-protocol conference. 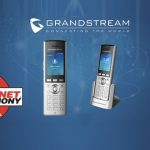 In a unique class of its own that does not exist elsewhere, the GVC3200 creates a new category of high quality smart video conferencing solutions that offer unrivaled flexibility, ease of use, application power and market-leading affordability. 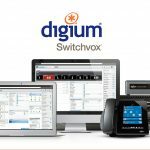 Broad Interoperability – Extraordinary flexibility as the GVC3200 can communicate with major thirdparty SIP (and soon H.323) video conferencing platforms & services (such as Blue Jeans, Cisco, Polycom, Huawei, etc. 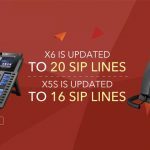 ), popular Android apps, nearly all of the SIP-based on-premise IP PBX systems (such as Grandstream’s UCM-series), and hosted IP PBX service (such as Broadsoft, etc. ).